Backyards and outdoor living spaces are important to many homeowners. Backyards provide homeowners with many benefits, including additional living space, entertainment space and a calm and relaxing place to enjoy nice weather. There are many upgrades that homeowners can make to improve their backyard living spaces. One of these upgrades is a fence. A fenced is yard is often very desirable, because it provides the homeowner with so many benefits. There are also a variety of types of fences, providing the homeowner with the ability to upgrade their curb appeal and the value of their home. 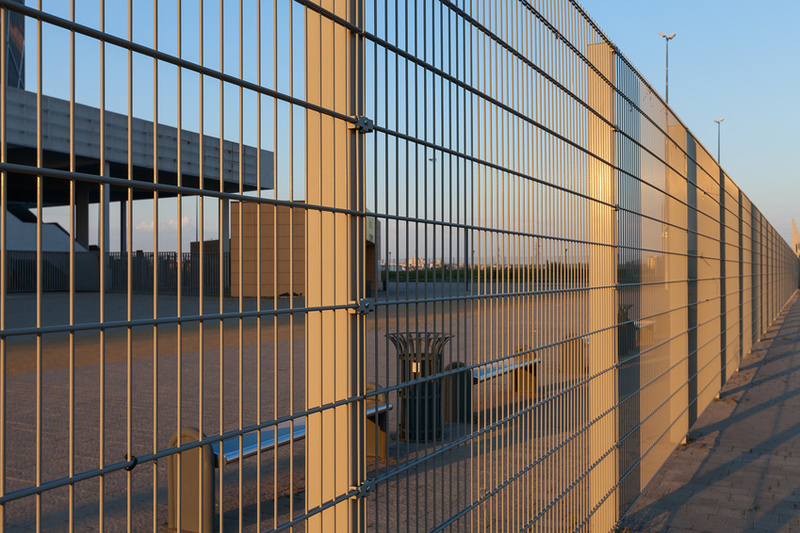 The U.S. fence industry generates an estimated $51 billion dollars of revenue. Fences are a very popular addition to a home?s backyard, especially in the backyard. One of the most important benefits of a fence is the safety it provides. Many homes have residents that are young children or pets. A fence provides them with safety from straying outside of the fence and from preventing outside people or animals from entering the yard. Many homeowners enjoy the ability to leave children or pets unattended in the yard without any cause for worry. The best kinds of fencing for safety are ones that are tall and sturdy. Other homeowners enjoy fencing in their yard for the privacy that it provides. Many homes are now built very close together, making it difficult to escape your neighbors. Although getting to know your neighbors can be beneficial, it is likely that you would like some privacy. People prefer privacy in their backyards, especially when they are entertaining. The best kinds of fencing for privacy are generally fences that are very tall and thick. Privacy fences are generally made out of large pieces of wood, blocking out the view of anyone outside of the yard. Many fence companies will have a variety of wooden fence types to choose from when it comes to privacy fencing. Having a fence can also improve the curb appeal of your home. Improving the curb appeal of your home can also improve the value of your home. Considering that fences are so highly desirable, home buyers will prefer the fact that your home already has a fence. If they choose a home without a fence, they are likely to offer less, with the intent of having to pay to have a fence later installed. Fence installation services are generally not something that new homeowners want to do. Recent purchase of a home is the most common reason for upgrading outdoor spaces (33%), in particular for complete overhauls of outdoor spaces or structures (40%), followed by finally having finances to make upgrades (32%) and recent outdoor deterioration (29%). Although many new homeowners may plan to upgrade their outdoor spaces, they are not likely to want to install a brand new fence. The best kinds of fencing for resale value are ones that go with the home nicely, provide additional safety and security to the property and one that provides the home with additional privacy. Fence installation can be a great addition to the outdoor living space. Homeowners who put the time and money into an outdoor redo tend to enjoy and spend more time in their outdoor living space. They also tend to entertain more in the outdoor space. A new survey by Harris Poll for the National Association of Landscape Professionals conducted among 2,034 U.S. adults (ages 18 plus), finds that three quarters of Americans (75%) feel that it is important to spend time outside in their yards. With the improvements to the outdoor living space, Americans tend to do this more often. The best kinds of fencing for additional time outdoors is one that you enjoy and provides all of your needs. The yard is an important part of any home. Many new home buyers look for homes with a yard that can be an entertainment and relaxing space. Fences add to the privacy, the overall look and the safety of the yard. Nice fences can also increase the value of the house, attracting more home buyers to it, when it is time to sell.